We actually produced this set of 10 playground equipment models back in early June but we’ve been so busy through the summer we haven’t had time to update our recent projects pages. 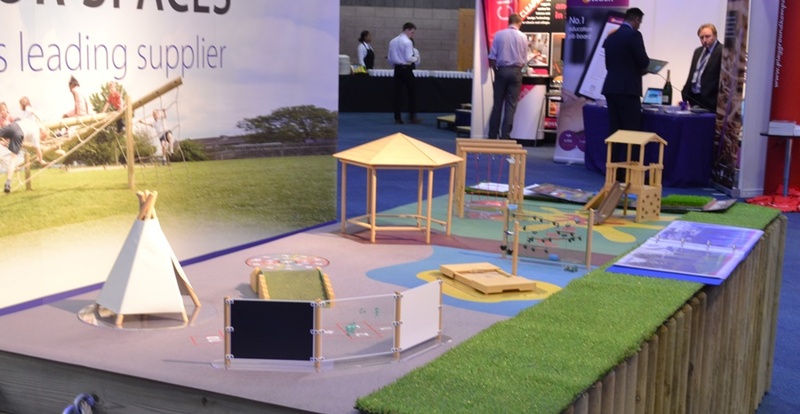 These models were commissioned by the UK’s biggest manufacturer of wooden playground equipment and were for use at exhibitions. The main picture above shows the models at their first event. It was enjoyable for us to work with real wood for a change rather than the usual plastics, resins, etc. The client was really pleased with the how the models looked and is planning to commission more models of other designs for future shows.